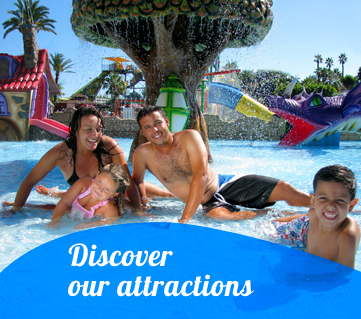 If you are looking for a fun family day out on your holidays, you will find it in water park Aquopolis Torrevieja with our attractions and sporting activities: Aquagym and Step, the best way to do exercise while having fun. Do not miss it! Our entertainment team organizes throughout the day several activities: balloon, games, bowling, facepainting and much more surprises that will make the kids and no so kids spend an unforgettable day. 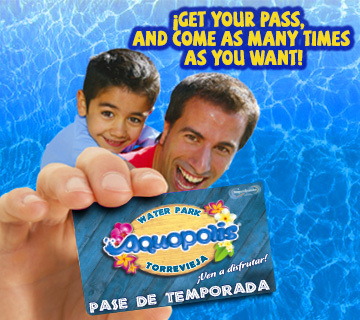 Come to the Miniclub of Aquopolis Torrevieja.